Influential Iranians in arts and politics have joined together for a campaign which sheds light on international sanctions imposed against their country that have severely hindered medical imports, The Guardian reported Tuesday. The influential figures and activists are making their appeal by sending electronic postcards via the 'Popular Protest Against Medicine Sanctions on Iran' website to U.N. secretary Ban Ki-Moon, asking him to take action against the harmful sanctions. 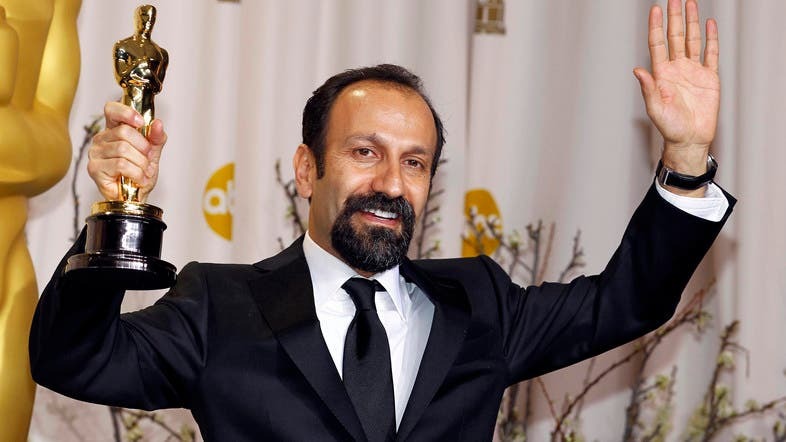 The campaign includes Asghar Farhadi, an Oscar-winning film-maker and Abbas Kiarostami, acclaimed director are among the dozens of prominent figures participating in the campaign. The reformist movement also counts economist Saeed Laylaz, painter Aydin Aghashloo and actors Alireza Khamseh and Niki Karimi among its supporters. So far, 2,600 people have visited the website and have sent an electronic postcard. Petitioners can also post a message up to 70 characters. Artist and lead organizer of the campaign Touraj Saberivand said he viewed the movement primarily as a work of art for people to share their grievances and experiences of living under the sanctions. According to Saberivand, an exhibition about the campaign is due to open in Tehran on Wednesday showcasing at least 80 postcards signed by prominent Iranian figures including Farhadi and Kiarostami. "Sanctions is a hidden war and has widespread effects," he said. "With creating an artwork in the hands of ordinary people through this petition, we want to invite international organizations to reconsider how they view sanctions as a means to impose pressure." Despite the fact that sanctions against the Islamic Republic do not specifically include a ban on medical supplies, the difficult in transferring money through Iranian banks have hindered the ability to order them. In November, Iran and six world powers finalized an interim nuclear deal in Geneva under which Tehran agreed to halt its nuclear program and allow more inspections of its existing facilities in exchange for partial relief from sanctions. Sanctions on banking, which affect the medicine shorter, remain. If sanctions work against Iran, why not Israel?